Few people know this coming in, but fishing gets you off the hook, so to speak, for all manner of things. Behavior that otherwise might land you in discussions with a trained mental health professional is perfectly normal. 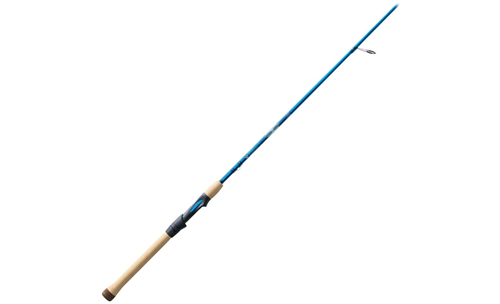 Staring glassy-eyed at these LegendXtreme® Inshore rods, for example. Hyper-performance rods for intense inshore fishing, and loaded with proprietary technologies on high-modulus SCVI and SCVgraphite blanks and fitted with cutting edge components, these are the rods you go to when you’re genuinely loony about fishing.